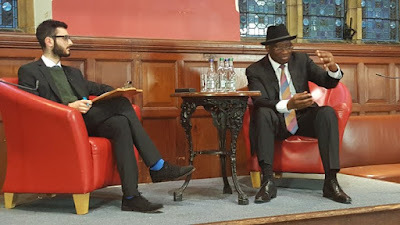 Former President Goodluck Jonathan has said that his administration fought corruption in the country without making noise about it. 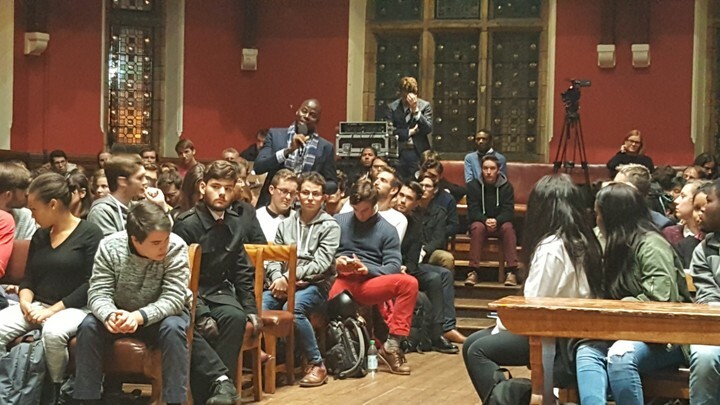 Mr. Jonathan said this on Monday while speaking at the Oxford Union of the University of Oxford in the United Kingdom. 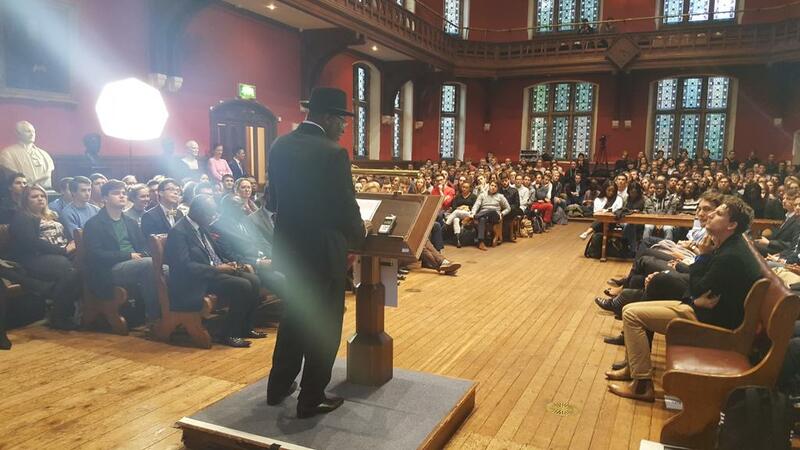 The immediate past Nigerian leader spoke on the theme “Promoting Youth Entrepreneurship”. 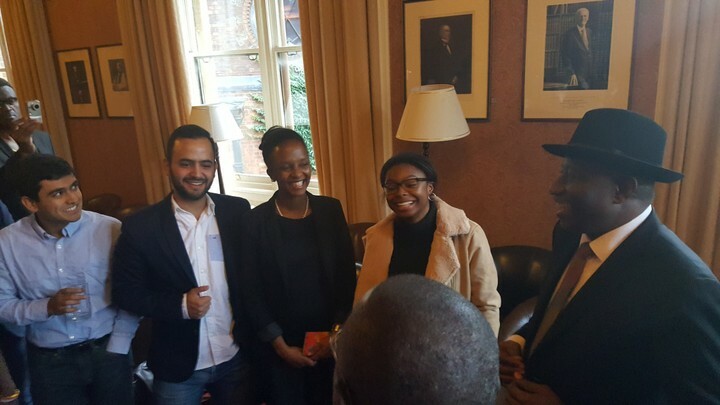 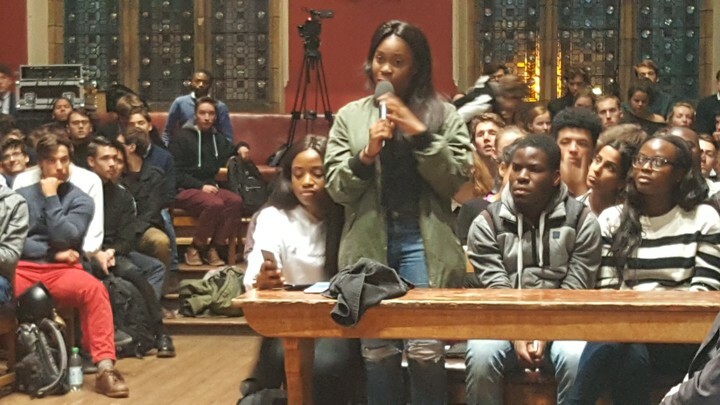 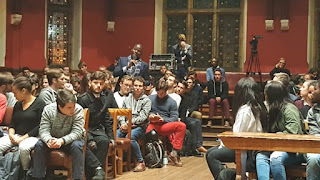 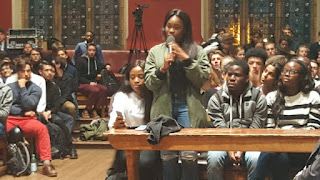 Responding to inquiries by some of the students regarding his administration’s fight against corruption, Mr. Jonathan said he would not like to “interfere with the legal processes” because “several matters are pending in court”. 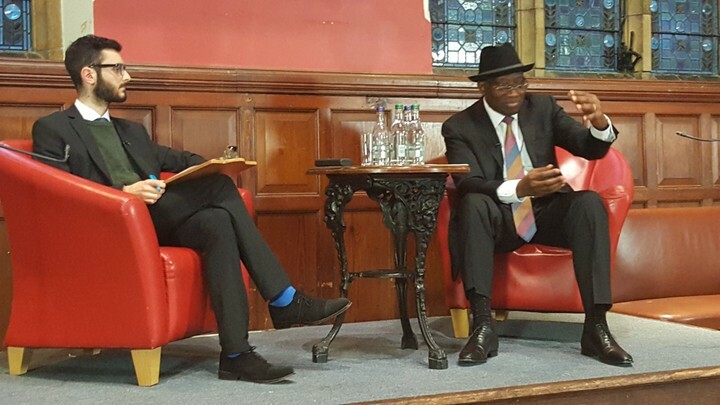 Mr. Jonathan however said he did enough to reform anti-corruption agencies to enable them function effectively.